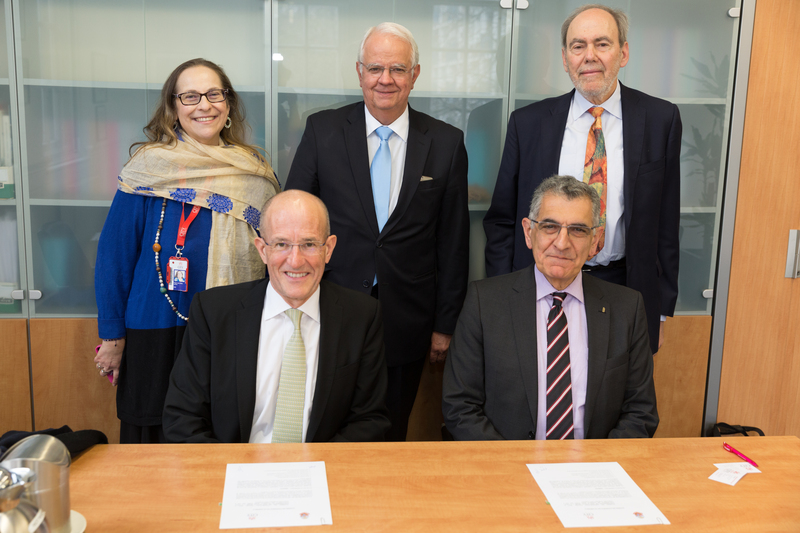 A senior delegation from WC2 member, University of São Paulo (USP) visited City to affirm the partnership between the universities and sign a Memorandum of Understanding. The MoU committed to exploring ways to expand and deepen collaboration. The USP delegation, led by Rector, Professor Vahan Agopyan met with the President of City Professor Sir Paul Curran and Vice-President (International), Professor Stanton Newman.